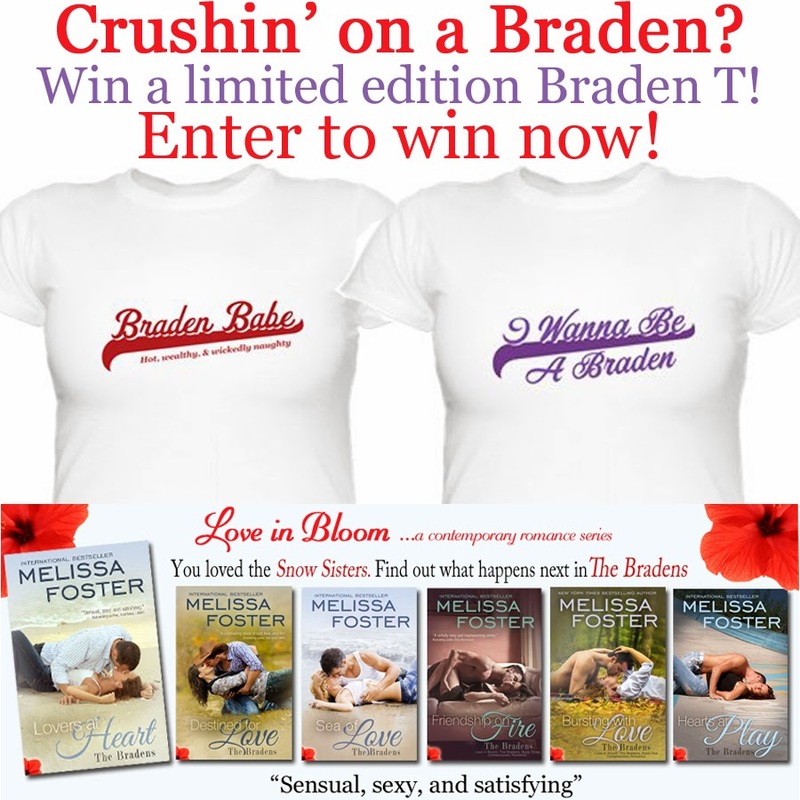 I can always count on Melissa Foster's Love in Bloom series to put a smile on my face no matter what else is going on in my life (and believe me it's been crazy lately). Read, Write, Love is no exception. I'm really behind on my reading and almost forgot I was suppose to review this one this week. So, I started reading this one the night before my daughter's graduation when I was taking a break from preparations. It was the perfect stress reducer; one I definitely needed. 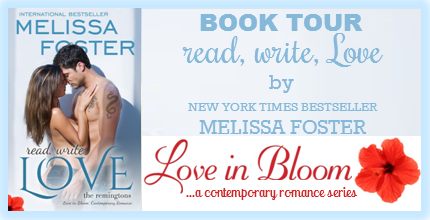 Melissa Foster's always seem to fill with happiness and hope and love. I was a little worried about this one before I started it. In previous books Kurt seemed to be kind of a stuffed shirt, especially compared to his siblings. I knew he definitely loved his family and was close to them but I had my doubts about how he would let love into his life. Well, he is definitely not a stuffed shirt. I mean he is driven to write but he comes to realize that there is more to life than writing and his family when Leanna crashes into his life. 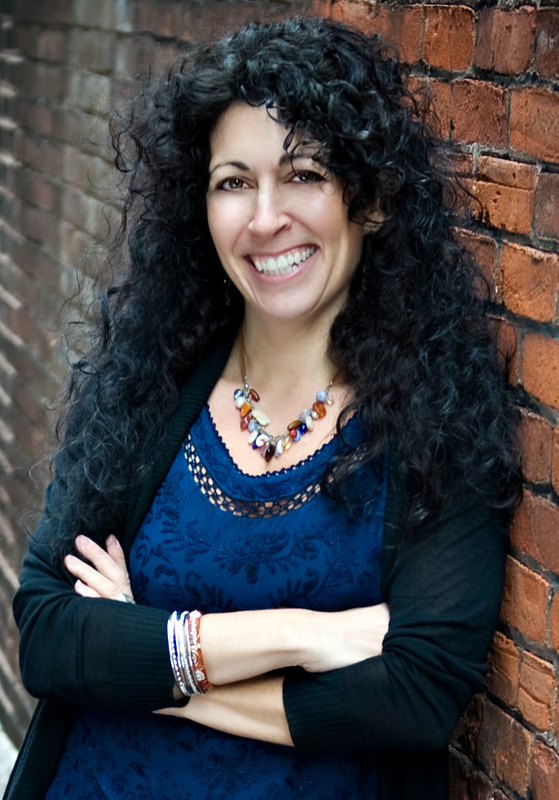 This free-spirited woman takes him by surprise and changes his life forever. Don't worry if you haven't read previous stories in this series because it can be read as a stand alone book. Although, I strongly recommend reading the whole series. This book, as with other books in this series, is perfect for summer reading at the beach, pool, or anywhere. However, this does have several sexually explicit scenes that are not appropriate for all ages. I give this book 5 stars, and a huge smile. 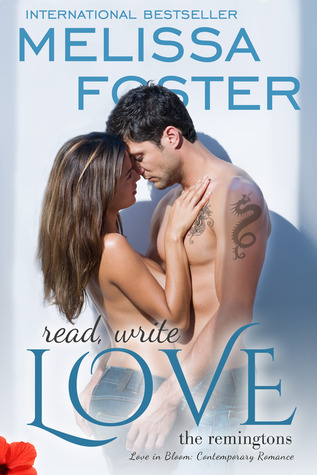 Instead of letting Calgon taking you away (or maybe in addition to) let Melissa Foster's Read Write, Love. You will love the characters and think of them as real people. Then there is the wonderful setting of the Cape, a place I've always wanted to visit. Just be prepared because once you start reading, you won't want to put the book down.